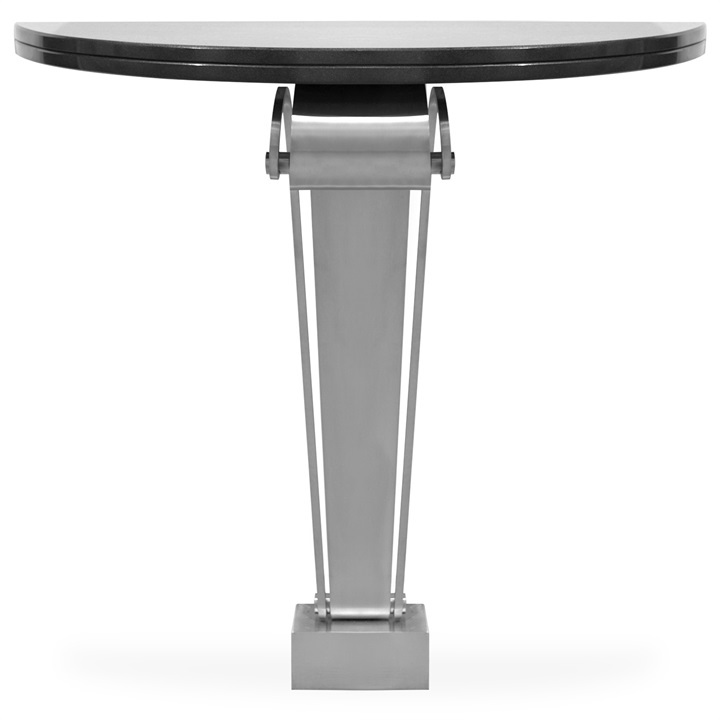 The Chicago Console is modern Romanesque in design. 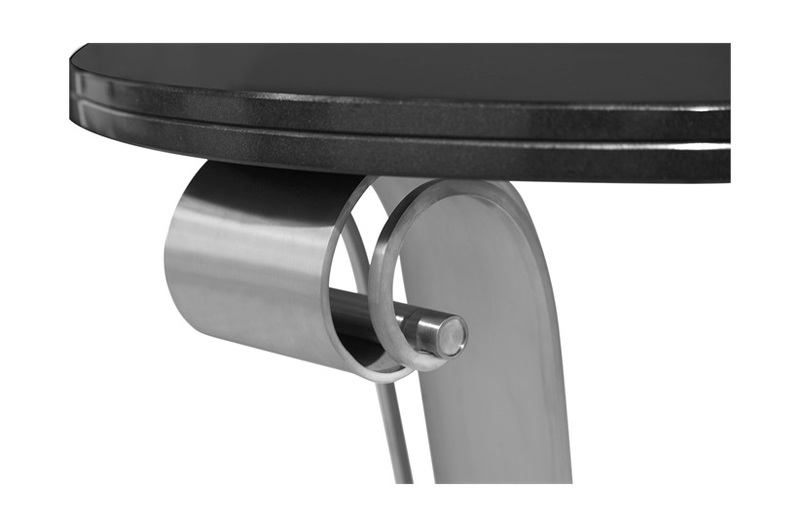 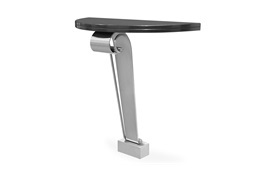 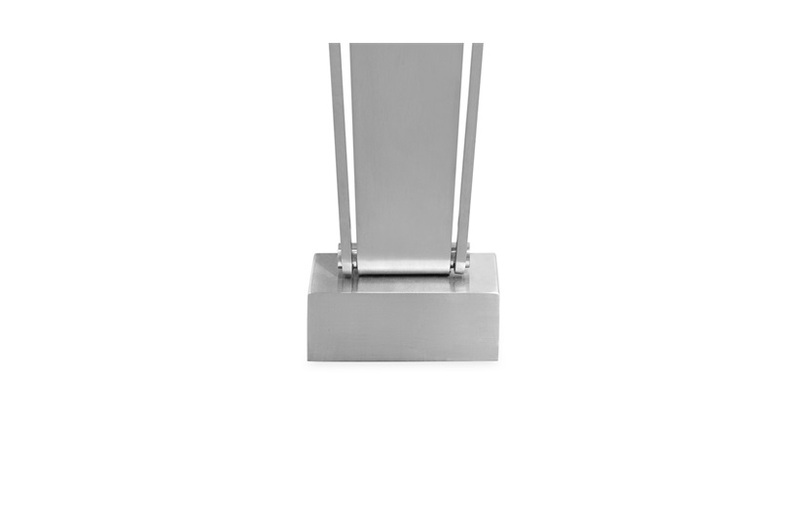 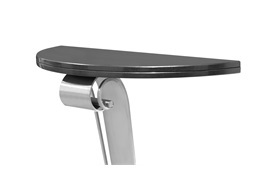 The brushed stainless steel base and black granite top gives this piece a classic feel. 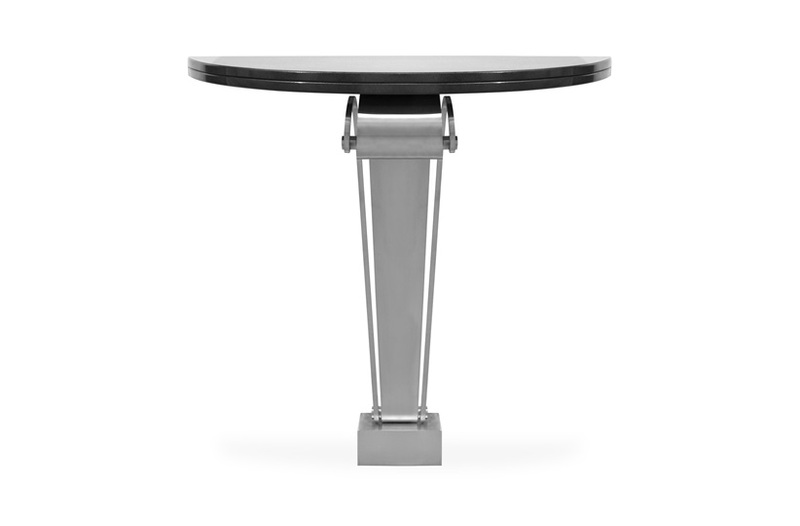 This console is not only sleek, but functional and will work singularly or repeated in any living space.